So much to see, so little time. While you may not be able to catch’em all, here are just a few plays and musicals that should be on your radar this month in the Bay Area. 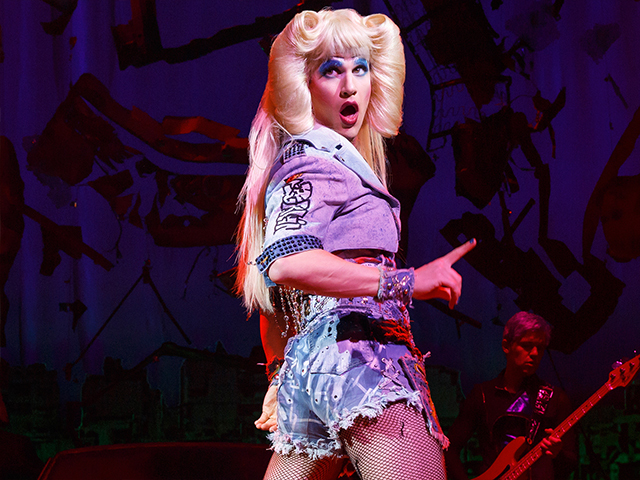 After a Tony Award-winning Broadway run, the groundbreaking rock musical Hedwig and the Angry Inch begins its National Tour at SHN’s Golden Gate Theatre and plays through October 30. Darren Criss returns after starring in the title role on Broadway, accompanied by Lena Hall, who won the Tony Award in 2015 for her performance. And no need to mourn sky-high Broadway ticket prices – check out $40 mobile Rush tickets on TodayTix. 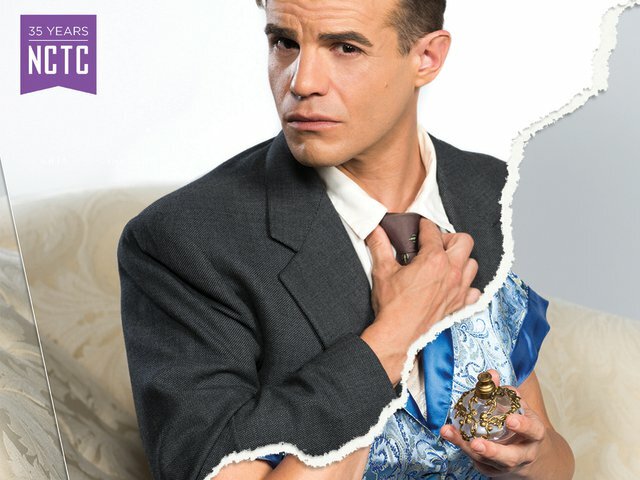 Casa Valentina, Harvey Feinstein’s funny, emotional, and poignant play about an upstate bungalow getaway for men to dress and act as women, makes its regional premiere at New Conservatory Theatre Center this month, with performances beginning on October 7. Workplace tensions take center stage in the world premiere of Theresa Rebeck’s Seared at San Francisco Playhouse, the sizzling new play that continues its run through November 12. We’d love to tell you what you’re in for at The Naked Stage, presented at Aurora Theatre Company by the Improv Playhouse of San Francisco, but this daring, fully improvised play surprises actors and audience members every night. Just in time for Halloween, Ray of Light presents the cult classic The Rocky Horror Show from October 26 – November 5 at the Victoria Theatre in San Francisco. Whether you’re a Rocky Horror pro or a newbie, you’ll definitely want to do the Time Warp with this provocative gang. 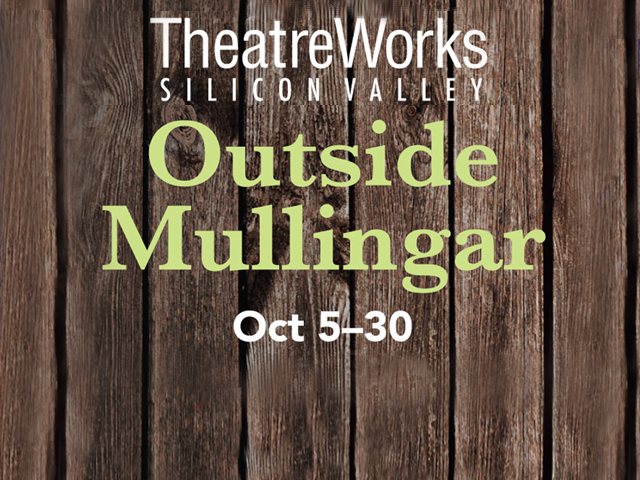 Outside Mullingar, the romantic comedy by the Oscar, Pulitzer, and Tony Award-winning playwright John Patrick Shanley (Doubt) comes to the Mountain View Center for the Performing Arts through October 30. ….But wait, there’s more! 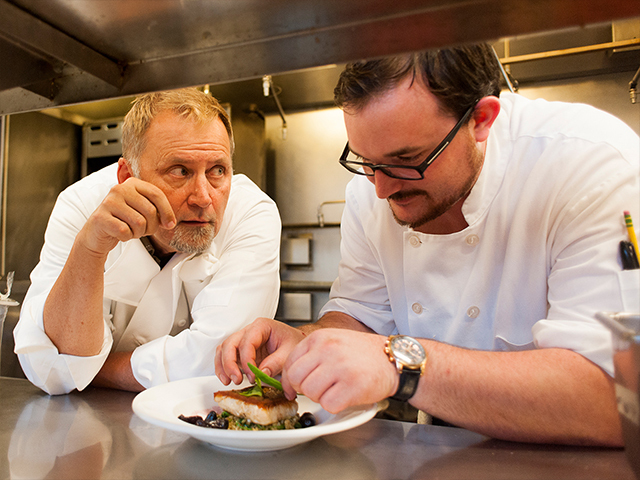 Find great prices for theatre all over the Bay Area here.